Glenn Ryszko is a student at the academy of visual arts Maastricht. After having played several instruments in various musical groups, he decided to start a more experimental project on his own. Glenn creates sound by manipulating instrumentation and environmental recordings, using electric guitar, fieldrecordings and custom software. 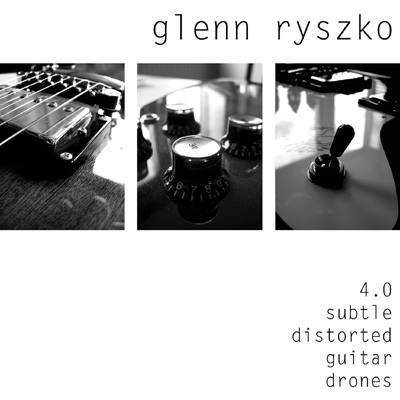 On “4.0 subtle distorted guitar drones” Glenn presents 4 superb minimal tracks based on distorted guitar tones. The sound shifts from very quiet passages to more loud and harsh ones and back again. Overtones and shimmering fragments are beautiful layered over constant, slightly shifting drones. 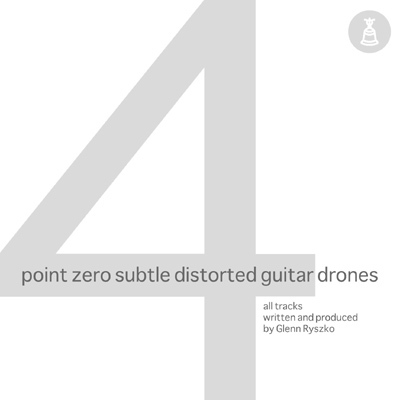 You can still hear the original source of the tone at some points. But the main time you are covered with a flow of warm drones. Please listen to it with headphones. You won’t regret it.